Insurance is meant to protect you and your music business from financial ruin should something happen. Getting insurance coverage doesn’t mean you’re paranoid or wishing things upon yourself, it’s being smart. Why do all musicians need health care insurance? Your rely on your body to create, perform, and record music. Plus, your health is important and health insurance is required for all musicians, (ok, and the rest of Americans) thanks to the Affordable Care Act or what is affectionately known as Obamacare. Without health care you’re taking a big risk of, not only tax penalties, but missing out on income due to illnesses you can’t afford to treat. How much health coverage insurance do you need? So, at least get enough health insurance to cover those basics. If you want or need more, go for it! How much does health insurance cost for music businesses? 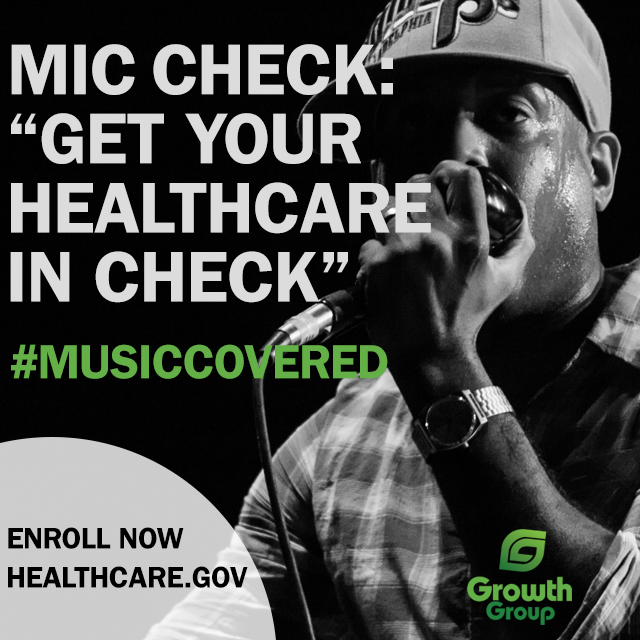 For $200-$500/month a musician or other music business owner can get health insurance. If your income is low(er) you may receive even more discounted premiums than that. Be sure to visit HealthCare.gov for your specifics, you can enroll between November 15 and February 15 yearly. If you die, life insurance will take care of the people you love (we’ll get to that later). But, if you fall off stage or some other tragedy happens and you’re permanently disabled, you’ll lose your ability to produce income the way you used to. Plus, you will need caring for, and that can add up. Long-term disability insurance will cover about 70% of your income until you pass away or until you’re 65. How much LTD insurance do music creators need? If you become permanently disabled, social security benefits will pay you about $1,145 per month (that’s only $13,740 per year). So, if that’s not enough for you to live on you’ll need long-term disability insurance. You’ll want enough insurance to cover at least half of your usual income. How much does long term disability insurance cost? The average LTD insurance plan costs $2,200/ year (about $183/month). This will pay you around $2,500 each month, if you become permanently disabled. Lost, stolen, or broken don’t sound like words you want to associate with your instrument or other gear you need. If those things happen (which I hope they won’t), you’ll need equipment insurance. Many musicians have been told that homeowners, renters, or even car insurance will cover gear and instruments, but that’s only partially true. Auto insurance is meant to replace or repair your car, not the stuff in it (except you and your passengers). But, “personal property” is what would be covered by car or homeowners/renters insurance policy if your stuff was stolen or destroyed from your house or car. Check the super tiny “you’re not supposed to read this” print on your automobile insurance policy to see what (if anything) is covered for your personal property. Homeowner’s or renter’s insurance does cover personal property (even if it’s not sitting in your dwelling place when it’s stolen). But, it’s normally limited, under the small print, as a valuable item. If you’ve got thousands in equipment, you can get a “floater policy” (it’ll cost more) to cover the extras. How much equipment/instrument insurance do you need? Insure your gear, equipment and instruments for either their original cost, or their current value. The value will be lower after you’ve had a few years (in other words, don’t think you’re going to get the full value you paid for it ump-teen years ago). 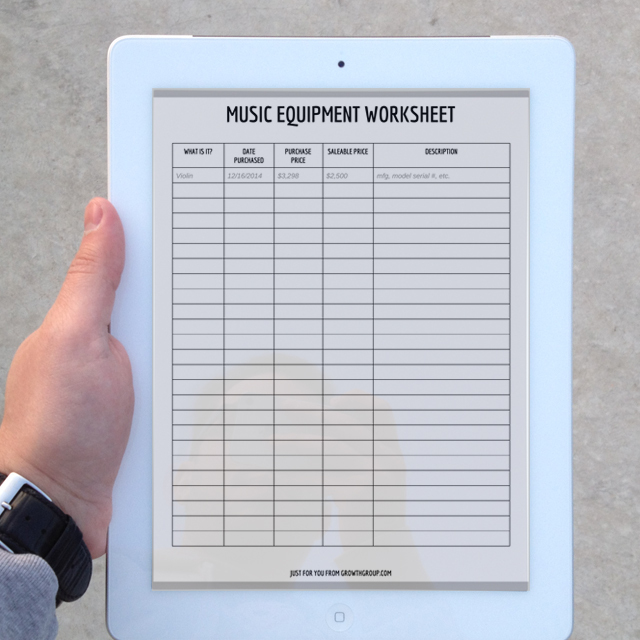 Download the free music equipment worksheet by clicking the image above (it’s a Google Doc you can copy and paste into your own account or word processor). It will help you decide how much equipment/instrument insurance you need. The worksheet will also help you quickly determine what all was damaged/stolen in case your whole tour bus is missing or something (because you won’t have to try and remember what was in there). Be sure to keep a copy in the cloud so that it isn’t saved on your iPad and that was stolen too! This is another reason to keep receipts, the more info you give your insurance company, the more likely your claim will get paid (and faster, hopefully). Having the receipts verifies the purchase date, amount, etc. and probably has a fairly detailed description (like make & model). How much will equipment/instrument insurance cost? Music equipment insurance varies depending on how much stuff you have, how old it is, and it’s condition. Instrument and equipment insurance start at $150 a year from MusicPro Insurance, and has a $100 deductible. Why do musicians need car insurance? Not going to go deep into this one. But, you’ll need car insurance if you own a car. Plus, it’s required in order for you to drive around on the road. Auto insurance is necessary for replacing the car if it’s stolen or wrecked, or for handling your medical bills if you’re injured while in the car. Car insurance typically doesn’t cover your stuff if it’s stolen out of the car, and that’s why you need insurance for instruments and equipment. So, read your policy… it might even cover your rental cars! How much car insurance do you need? This depends on your state’s requirements, because they have a minimum amount. But, you should get collision coverage if you’re driving your car for gigs, especially long road trips while on tour. After all, those drivers in (choose a state) can’t drive correctly unless it’s sunny and 60 degrees. How much does car insurance cost? Check your current policy, you already know how much your car insurance costs. But, it’s certainly worth a shot to call them up and see if you qualify for any discounts. Also, shop around once a year to see if another company has (much) better rates for equivalent coverage. How much travel insurance do touring musicians need? If you take multiple trips during the year (especially if you’re going on tour), you’ll want to get a multi trip travel insurance plan, like the Business Traveler Plan from Travelex Insurance. Purchasing insurance by the trip will cost you more. It’s recommended that you get the business traveler plan from any travel insurance company since you’ll likely be hauling equipment too. Per trip travel insurance is around $20, whereas multi-trip is around $60. Don’t you think the multi trip is worth it? Why do musicians need a renter or homeowner insurance policy? If the place you live catches on fire, is hit by a tornado, or someone robs you, you’ll want homeowner’s or renter’s insurance. It’s also probably required if you live in an apartment complex or own a home. (Reminder: it does not give you adequate coverage for stuff in your that may be stolen on the road, that’s what equipment insurance is for). How much insurance do you need to purchase for the place you live? Get enough insurance to cover replacing your home and the stuff in it. If you’re a renter, get enough insurance to cover your belongings (the average person has about $30k worth). This policy can also go towards damages if say your luxury bath time floods over into your neighbor’s apartment and damages something of theirs. How much money do musicians have to spend to get homeowner’s or renter’s insurance? The average renter pays about $185/ year for their policy while the average homeowner pays about $980/year. God forbid something happen to you, and you die. (But, we’ll all be there one day, right?) So, why would you need insurance if you’ll be gone? It’s for the people you love. If you’ve got people who are depending on you (financially), like kids, a spouse, or elderly parents, they’ll be in a bind pretty quickly while they’re grieving your loss. You can protect them with a bit of cushion by getting life insurance. You should have 8 to 10 times your yearly income in life insurance. That way, if you pass away your loved ones can replace your income and also invest the money they don’t need the first year. Let’s say you make $50,000 yearly, you’ll need $400,000-$500,000 of life insurance coverage. Now you try! [Insert your yearly income here] X 8=____________, now repeat multiplying by 10. Now you know how much life insurance your loved ones will need if you die. The cost of life insurance will depend on your age, your current health condition, and how much coverage you want (much like car insurance). There are three types of life insurance, each with unique costs. The prices listed reflect a $500,000 policy. Term: expires if you don’t die within a specific time period, normally 10-30 years (again, kinda how car insurance expires every 6 months). This ranges from $350-$3,000 per year. Whole: covers you for as long as you live (whole life, uh huh makes sense) your premiums don’t change as long as you keep the same amount of coverage and don’t screw up with paying etc. From $1,500-$5,000/year. Universal: is flexible and often called “adjustable life insurance” because you have the ability to change the amount of insurance benefit, and payment terms amount and frequency. This range starts from $1,400/ year. These life insurance prices are based on a healthy middle-aged person wanting a $500,000 policy. Your range will be different. If you’re fortunate to get all of these insurance policies, your music career should be pretty secure if anything happens to you. But, getting all of the policies doesn’t have to be super expensive. In fact, if you get all 7 types of insurance, you can spend as little as $550 each month. Pretty sweet to have all that coverage! 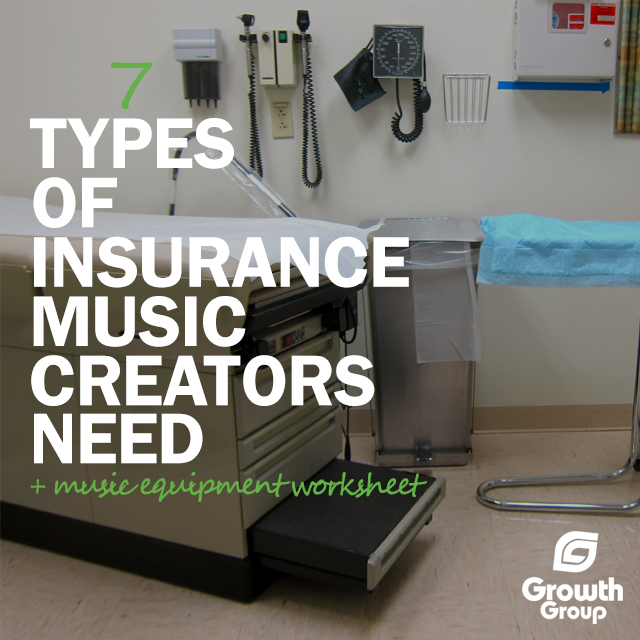 Which type of insurance is the most important for your music business? 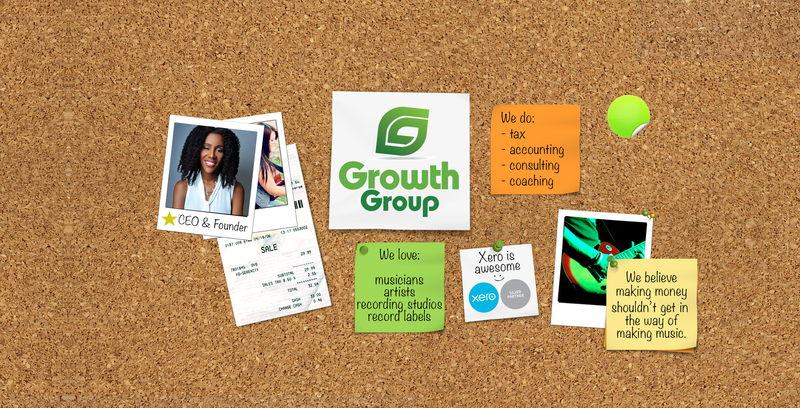 Are you now considering adding a type of of these types of insurance policies to manage your music career?